Exquisite! All hardwood floors on main & Master Suite! Open & light floorplan! Champion windows & Sunroom! Kitchen has Keeping room with fireplace. Home is in cul-de-sac & backs up to local Shaw Park & Library. Upstairs Master Suite with spa bath and large bonus room - could be office or nursery! Newer HVAC units. What a sweet deal! Close to everything. 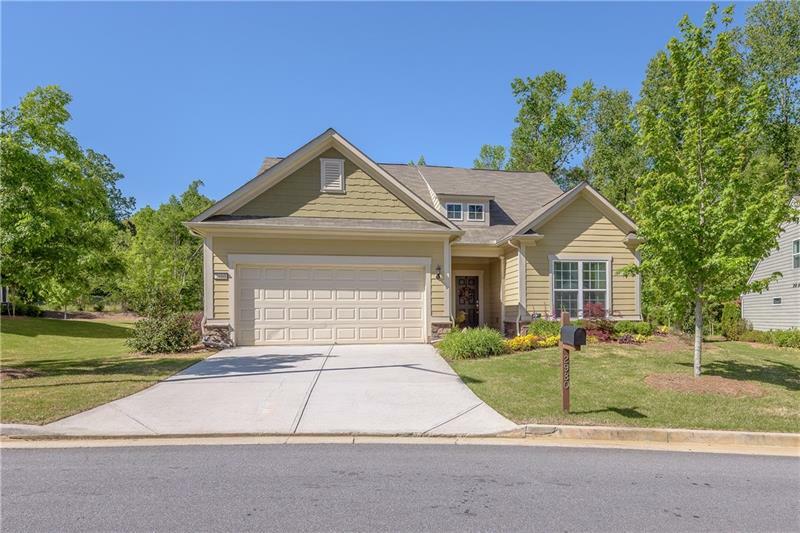 2868 Colleton Drive, Marietta, GA 30066 (MLS# 6024284) is a single family attached property with 3 bedrooms and 2.00 bathrooms. 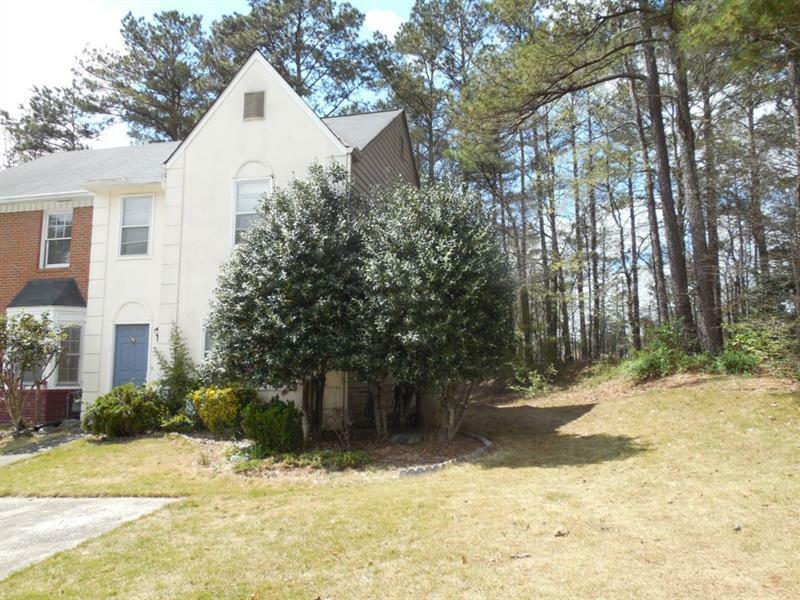 2868 Colleton Drive is listed for sale at $275,000.00. 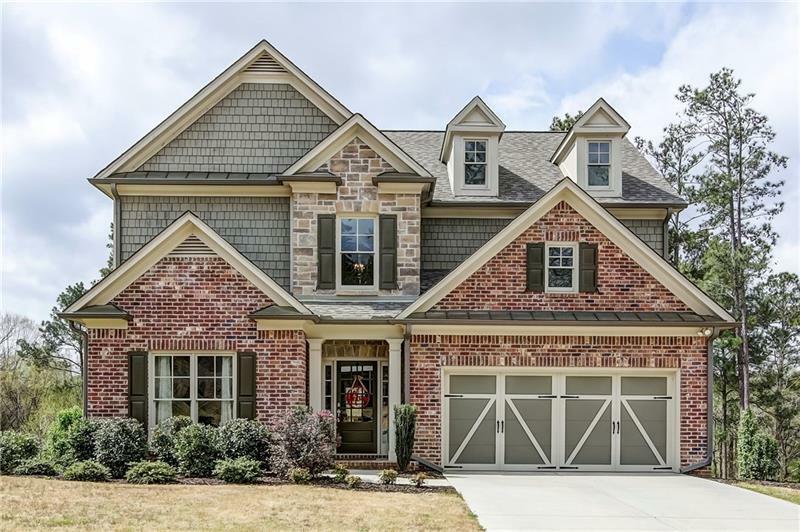 To view more Atlanta real estate and local neighborhood information, contact Deborah Costen, or visit ColdwellBankerHomes.com.